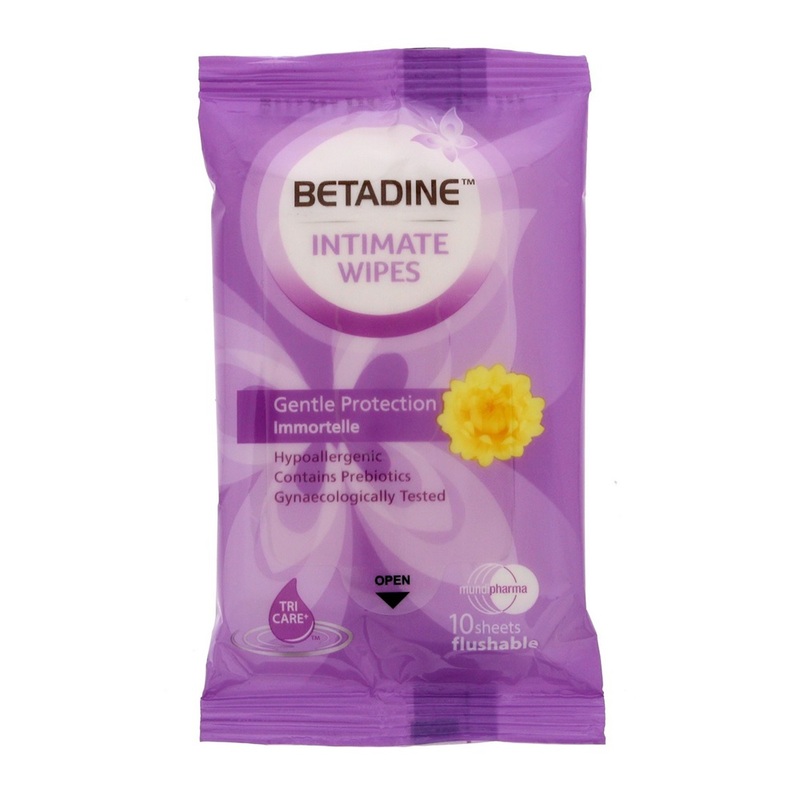 Designed for women as part of their daily hygiene anytime and anywhere. Provides protection and soothe irritating discomfort while providing a gentle cleansing for your intimate area. Use for antiseptic purpose in women’s personal hygiene.